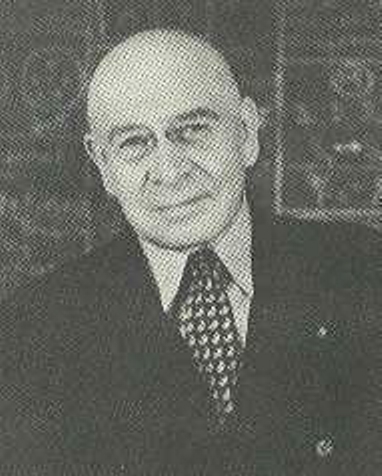 Alfred Korzybski came up with the phrase "the map is not the territory" and other things. Has anyone read Korzybski? I have not and came across him via this theory of communications post that features Korzybski, The Natural Contract and other communications theory ideas. While correcting the proofs of this Preface, I read a telegraphic press report from London by Science Services, that Professor Max Born, by the application of the non-elementalistic methods of Einstein, has succeeded in making a major contribution to the formulation of a unified field theory which now includes the quantum mechanics. Should this announcement be verified in its scientific aspects, our understanding of the structure of ‘matter’, ‘electron’, etc., would be greatly advanced and would involve of course most important practical applications. Here is the link to a full online version of his Science and Sanity. If anyone else is familiar with Korzybski, I'd be interested to learn more about his life and work.